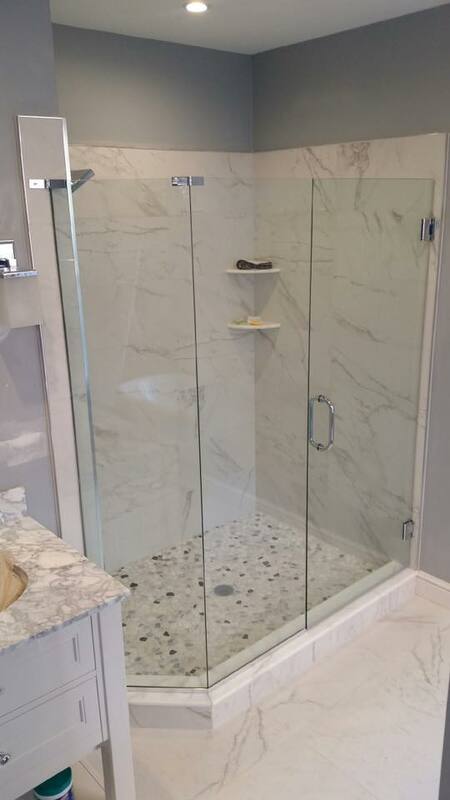 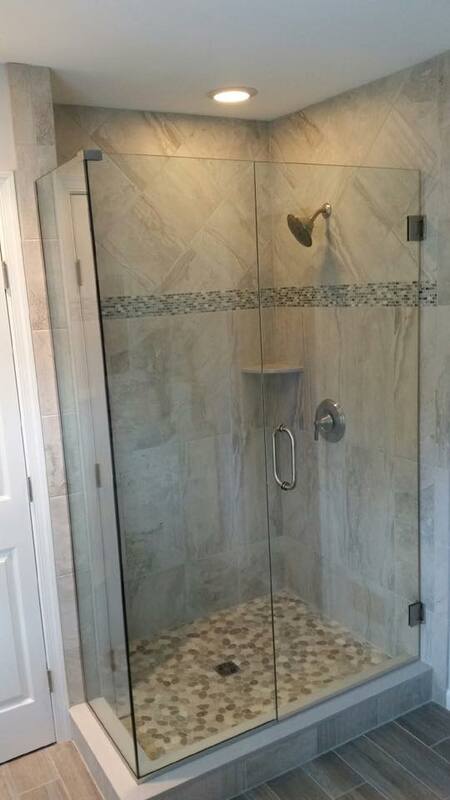 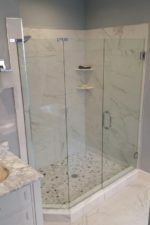 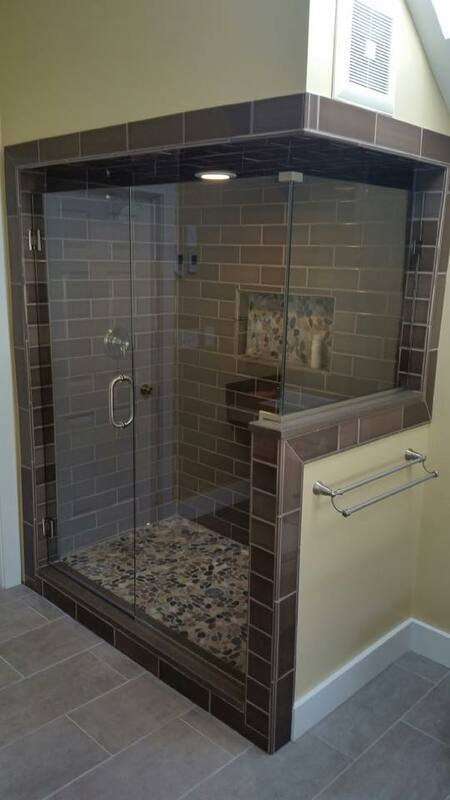 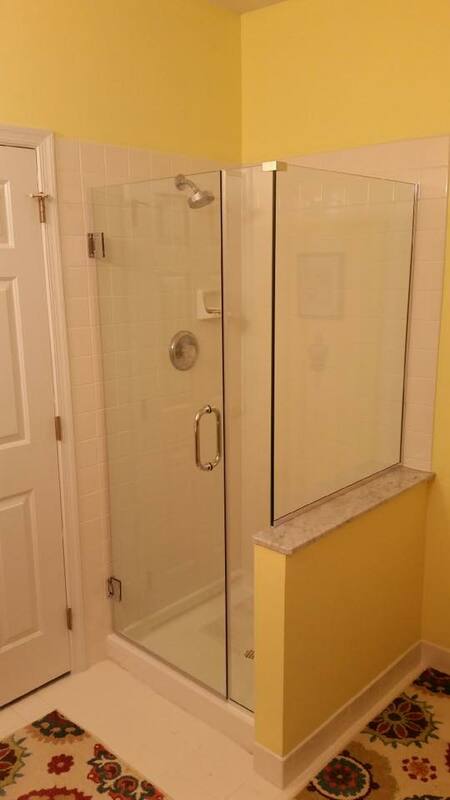 If you want to make your bathroom seem more spacious, a frameless glass shower door is the way to go. 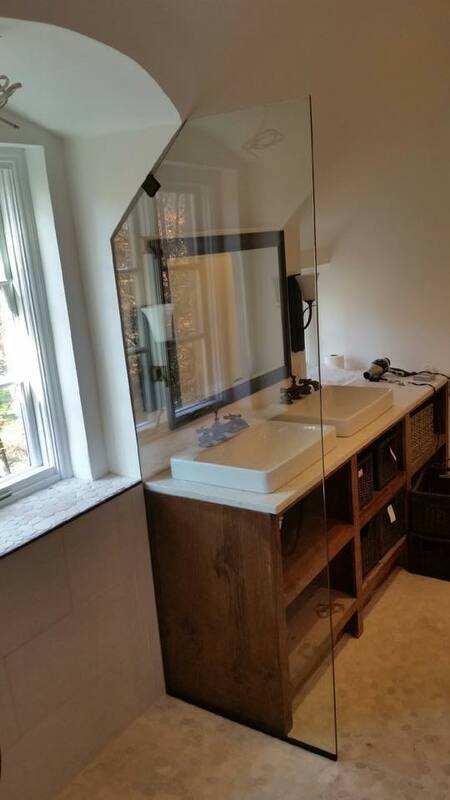 These fixtures can divide a room without making things feel cramped. 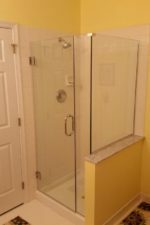 Because you can see straight through to the walls, a glass door plays a trick on your eye to make the room seem larger. 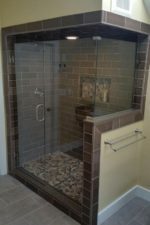 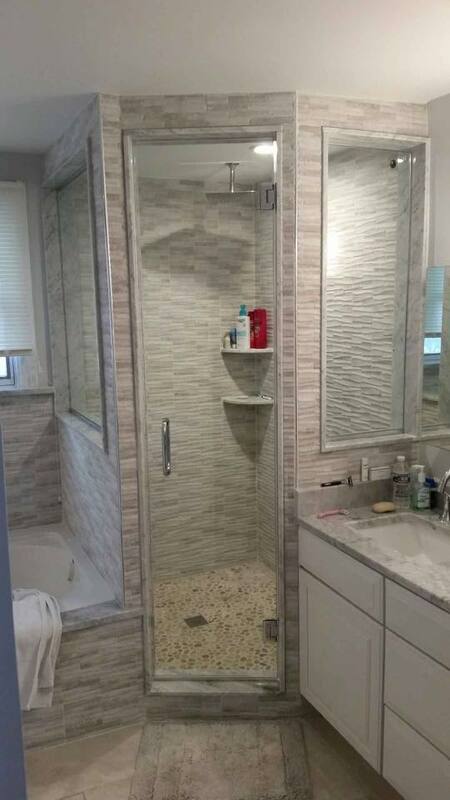 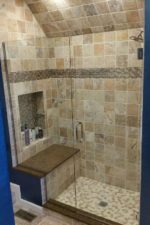 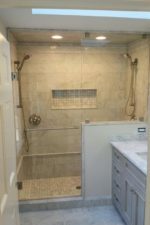 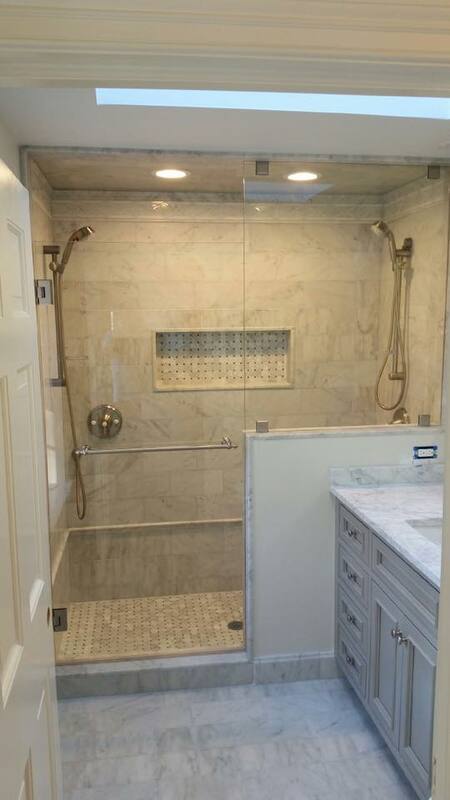 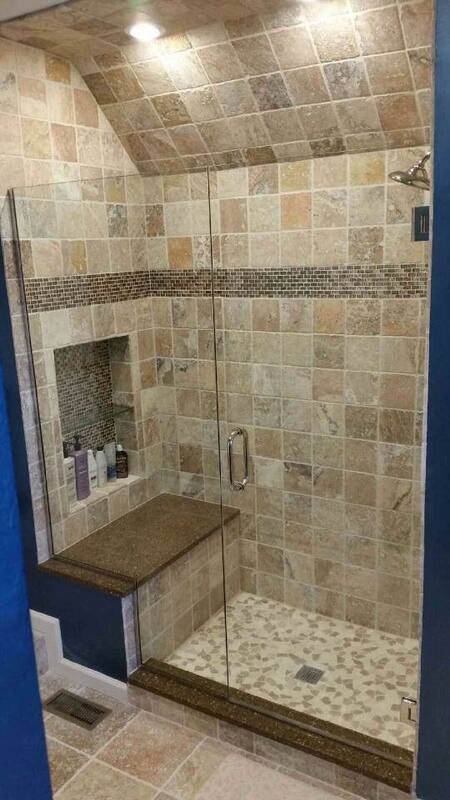 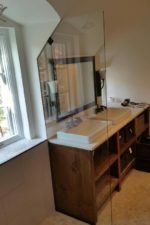 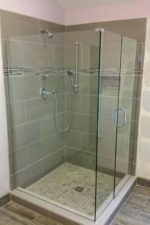 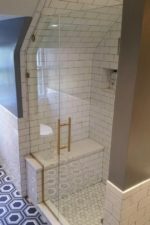 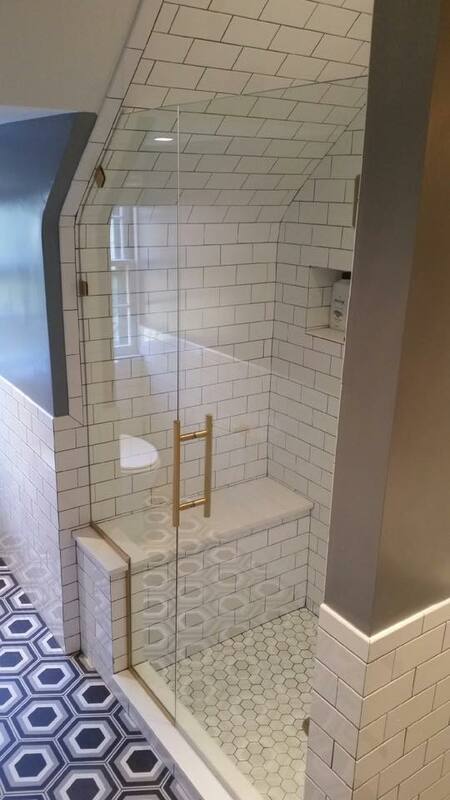 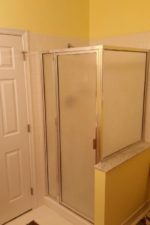 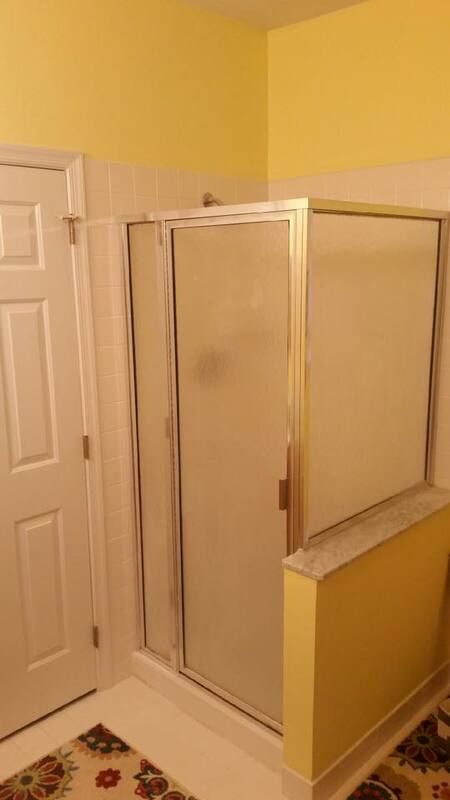 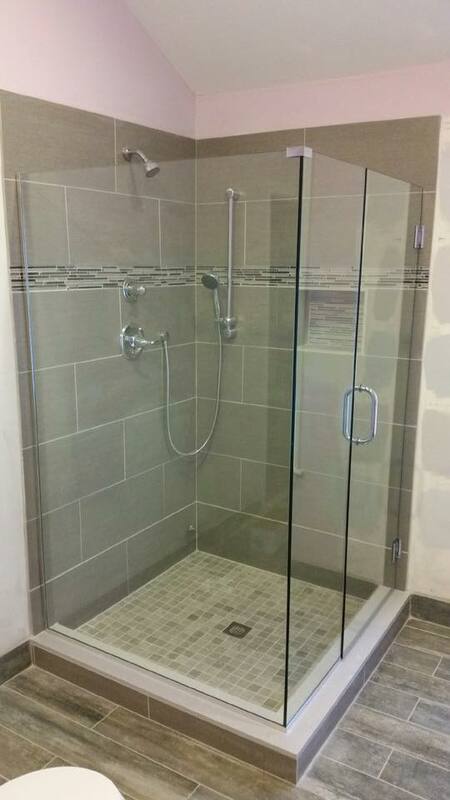 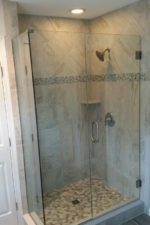 Since our last blog post, we completed a number of shower projects. 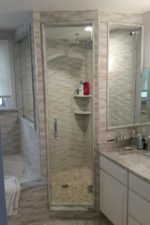 Browse the gallery below to check out the sleek, modern updates to these bathrooms on the Main Line.